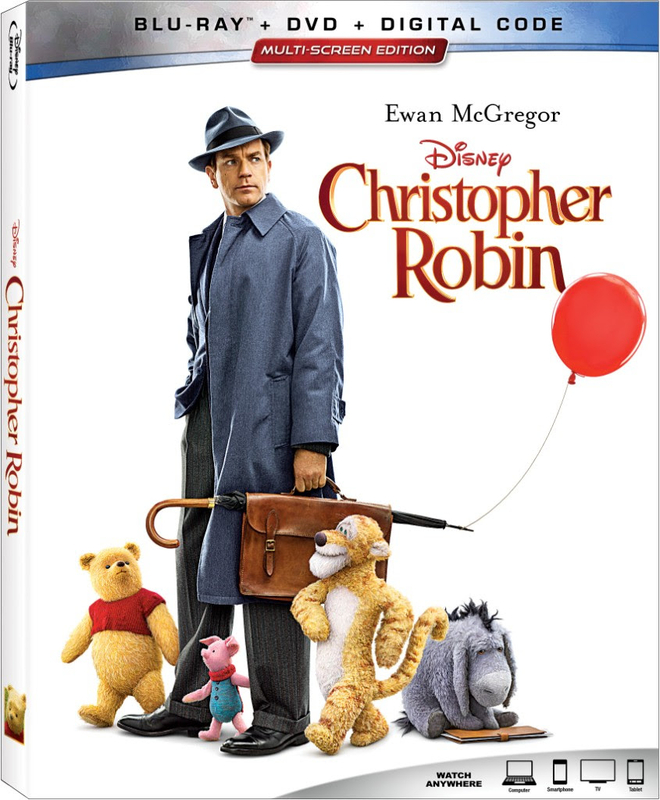 Everyone’s favorite willy, nilly, silly, old bear and the rest of the Hundred Acre Wood pals are coming to Digital and Blu-ray with the home release of Christopher Robin. 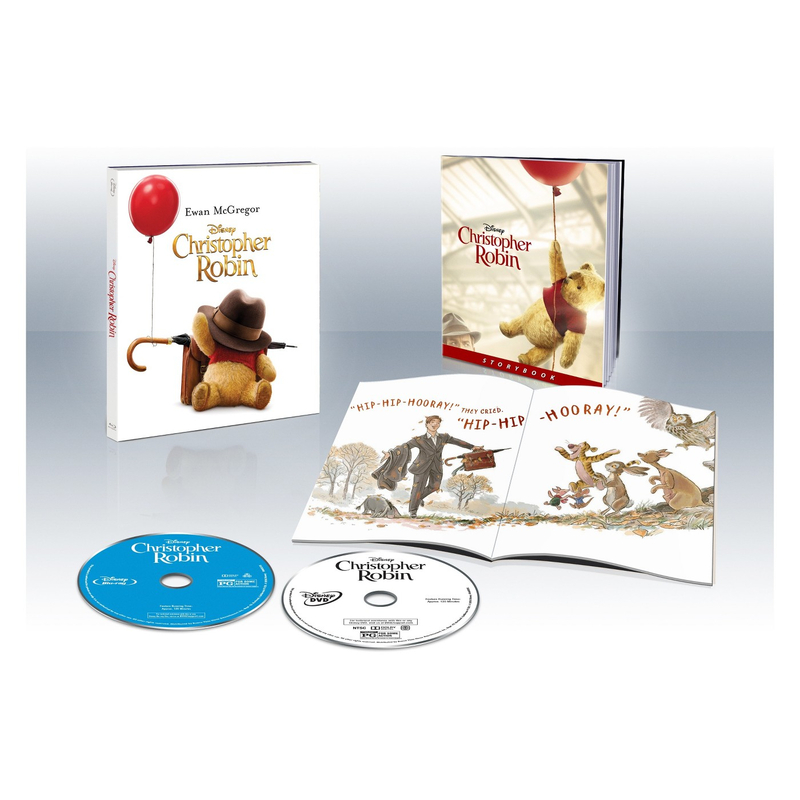 Fans will soon be able to relive treasured moments from the film on November 6. 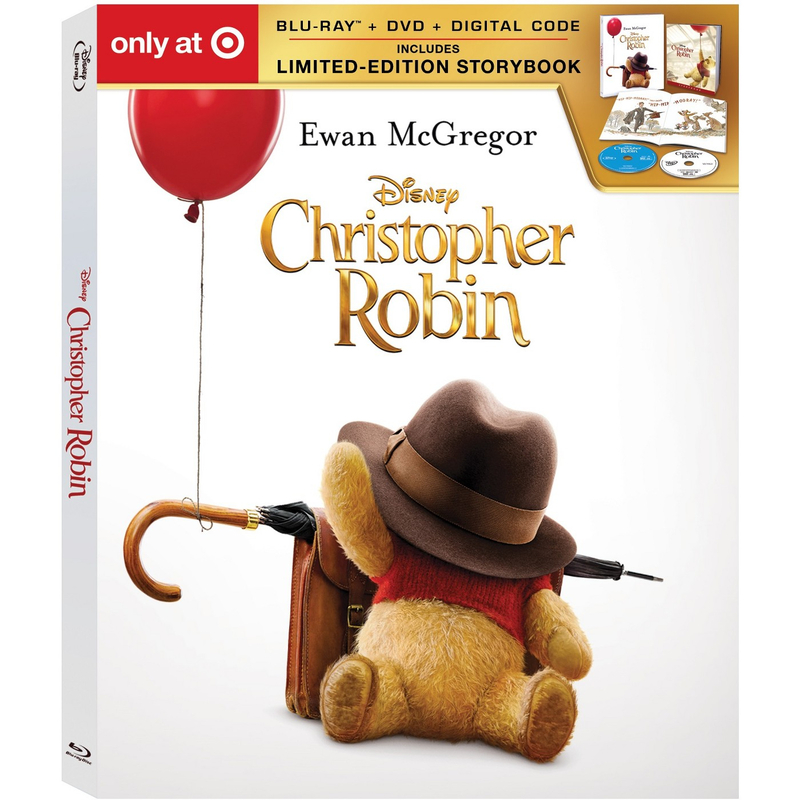 On November 6, Disney’s Christopher Robin, arrives instantly on Digital and Movies Anywhere and on Blu-ray and DVD with captivating, behind-the-scenes extras. 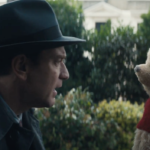 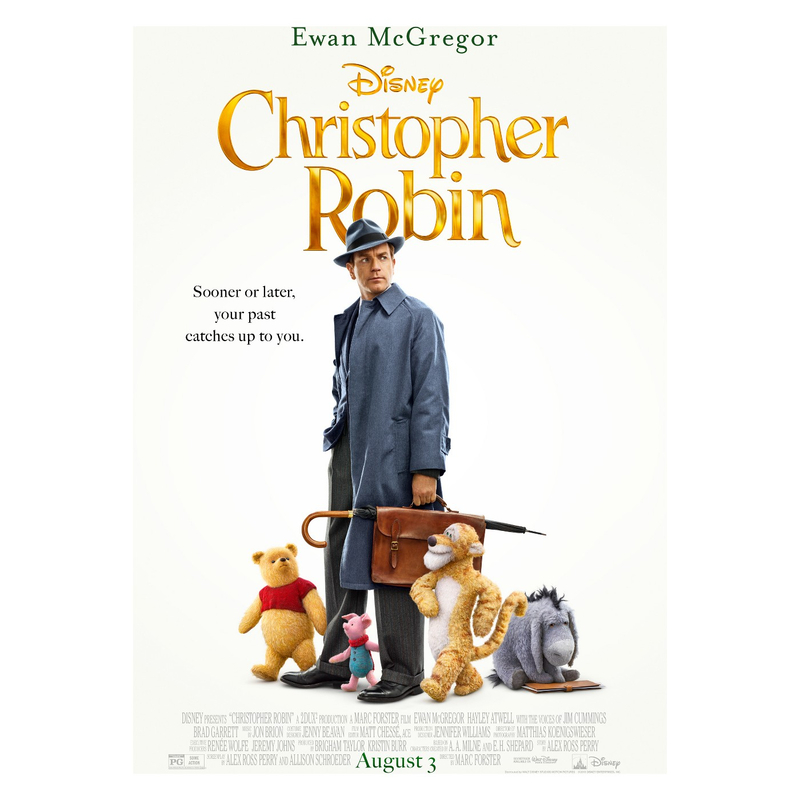 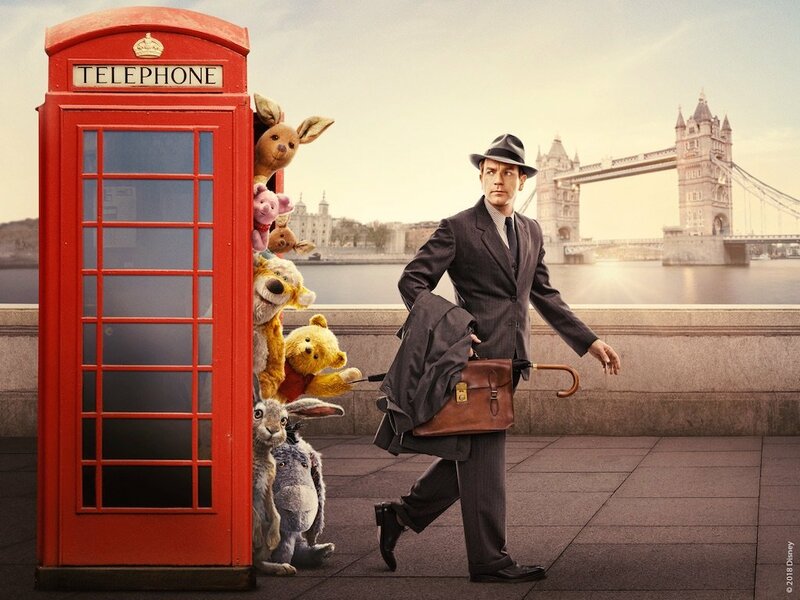 Explore the wondrous, live-action film in which Winnie the Pooh and friends venture into mid-century London to help grown-up Christopher Robin (Ewan McGregor) remember what’s truly important about life. 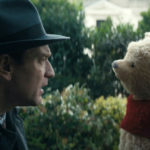 The fun-filled tale features A.A. Milne’s timeless creations making their first appearance as three-dimensional characters who remind Christopher Robin, and viewers of all ages, to appreciate the simple pleasures in life. 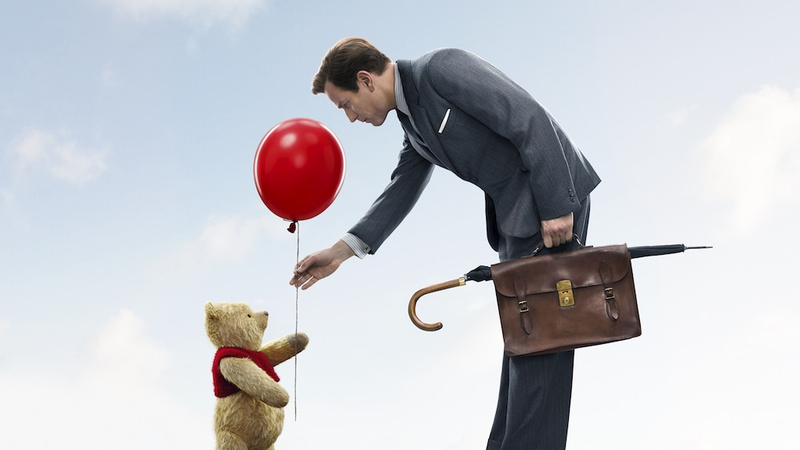 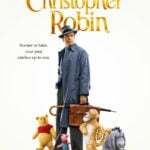 Bonus features provide a heartfelt look at the making of Christopher Robin, showcasing the magical artistry that brings the classic characters to life, the human actors’ techniques for interacting with stuffed animals, and the filmmakers’ passion for their project. 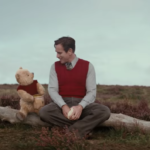 Christopher Robin will be packaged and released in several different formats, giving families the flexibility to watch the film on a variety of different devices. Viewers can instantly watch the film in Digital HD and SD, and bring home a physical copy of the film as a Multi-Screen Edition (Blu-ray, DVD and Digital Copy), single Blu-ray, or a single DVD.